Don't leave your business unprotected - get premium commercial roofing services. Click here to learn how you can save on your energy bill with a metal roof in Beaver, Kenton & Bellefontaine, OH. Read on to find out why people choose Statewide Top Choice Roofers as their commercial roofing contractor in Beaver, Kenton & Bellefontaine, OH. Get in touch for a free estimate on our commercial roofing services. 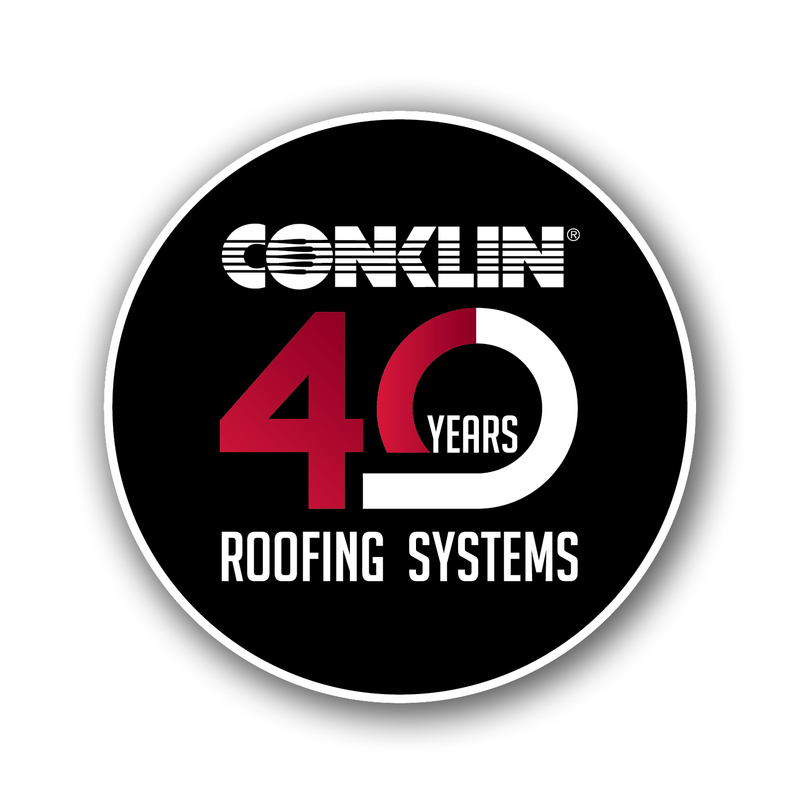 Conklin Roofing is celebrating its 40th anniversary of providing roofing systems to customers across the country. Statewide Top Choice Roofing is a proud distributor and supporter of Conkiln Roofing, and uses their resources to provide customers with the top quality they have come to expect from a Conklin Roofer.When you call about commercial roofing services, he'll meet with you in person to discuss your needs and make sure he can address them. You won't find many other commercial roofing contractors that are as experienced, knowledgeable and customer-focused as us! Contact us today to get a free estimate on our business roofing services. Use green approaches - Instead of replacing an entire roof, we'll restore it so it will remain sturdy and weatherproof for up to 20 years! Use top-of-the-line products - We use seamless reflective systems on our roofs. Offer premium customer service - We want to make sure you have a positive experience and that you're satisfied with our services. Our products speak for themselves. You'll get a sturdy, reliable roof to keep your business dry and your energy costs down, guaranteed. As a valued customer of Statewide Top Choice Roofers, we'll make sure you're pleased with our services. Call us now to get top-of-the-line commercial roofing services. Don't get in over your head - call us today! Make sure you get the coverage you expect for your business roof installation or repair. We offer warranties for all of our roofs, up to 20 years flat roofs. The type of roof depends on the level of protection you'll receive, but we offer premium quality work and service for all of our projects. Contact Statewide Top Choice Roofers in Beaver, Kenton & Bellefontaine, OH for premium commercial roofing services.